Some whisky fans swear you shouldn&apos;t drink whisky cold, while others think you should. 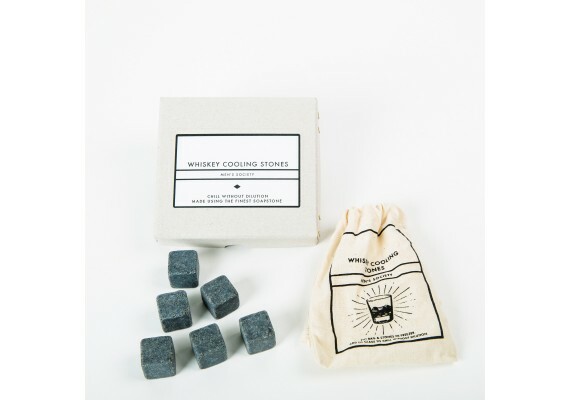 The Whisky Stones are made of real natural soapstone and will chill your whisky without influencing its complex, rich flavour. Do you like to drink your single malt on the rocks? 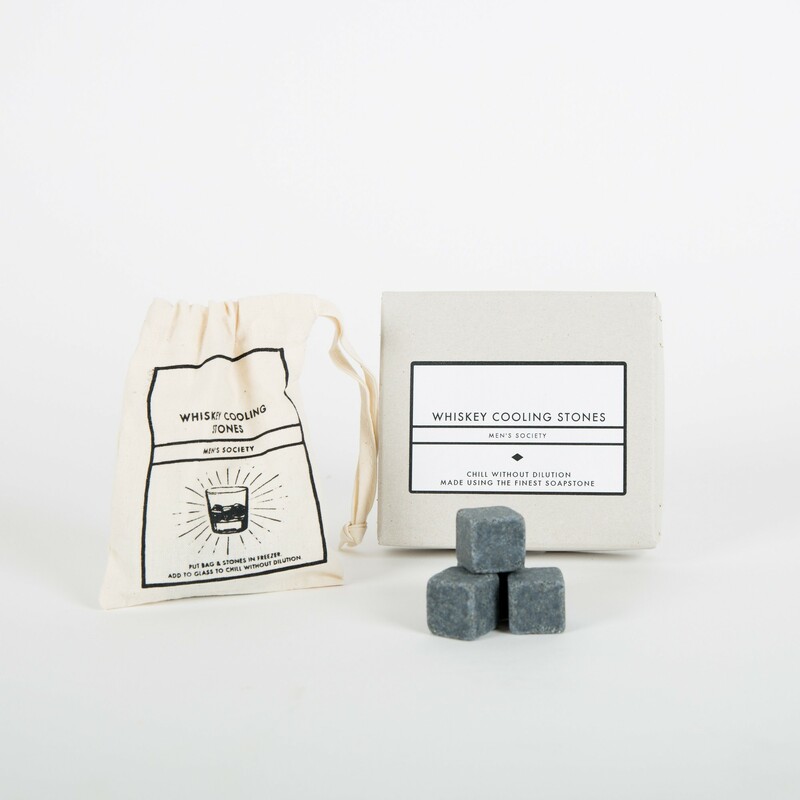 Then order the Whisky Stones today or buy them as a gift for a whisky lover. 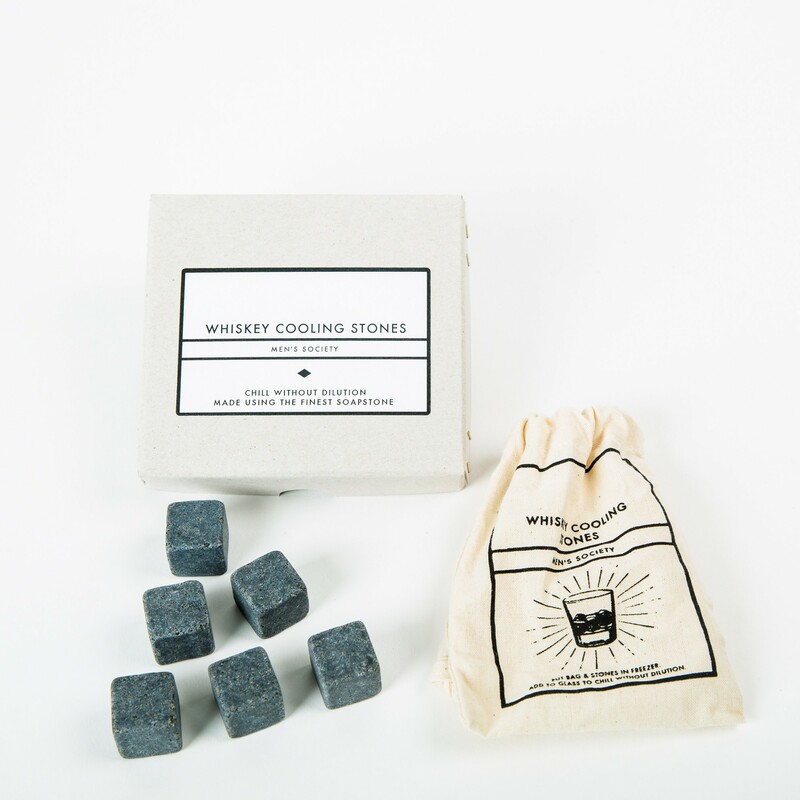 Set of 6 whisky stones.